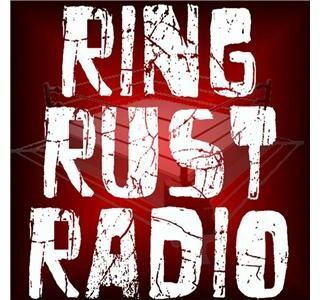 Catch Ring Rust Radio's Exclusive Interview with TNA Star Mr. Anderson! Plus, Full WWE Fastlane & Raw Review and WrestleMania 31 Predictions! Also featuring Smarks Say the Darndest Things, Dirtsheet Busters, NXT, Lucha Underground and Indy Wrestling Minute, Fan Emails, Season 7 Fantasy Updated Standings, TNA Impact Wrestling Moments and much more!